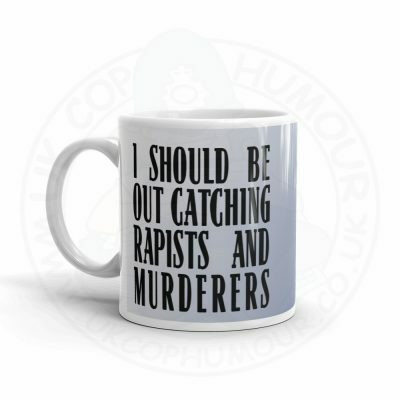 “Sometimes There’s Justice, Sometimes There’s Just Us” – probably rings true with you all. 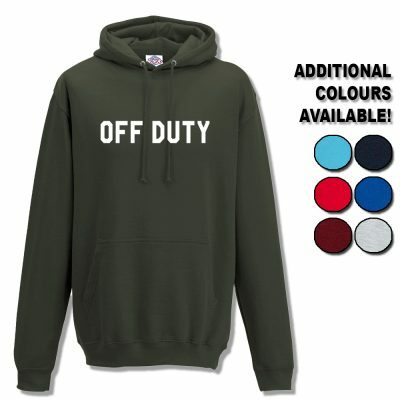 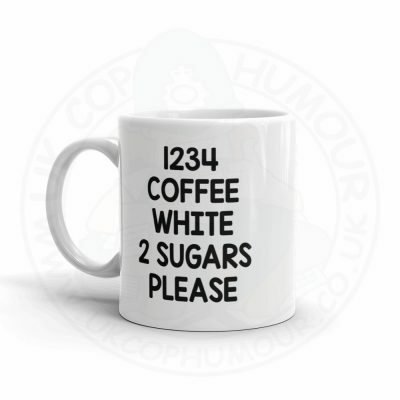 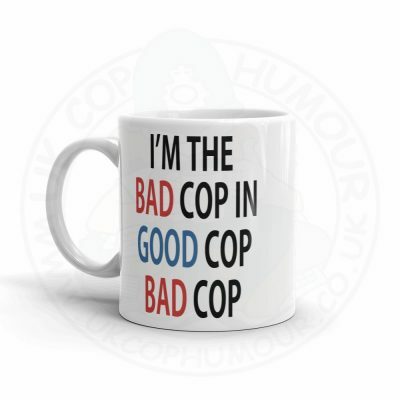 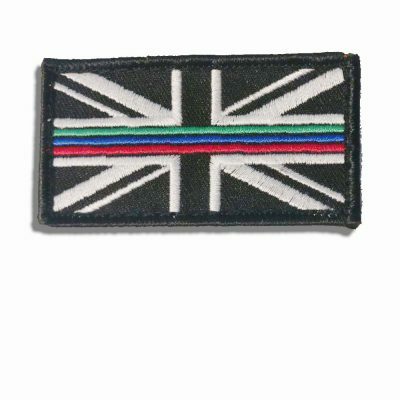 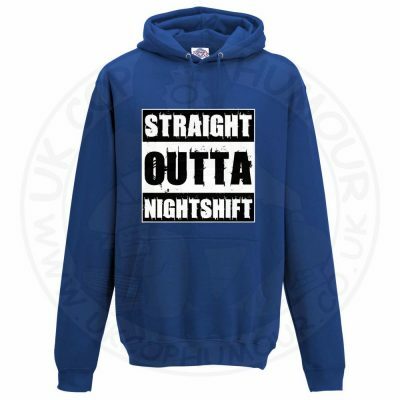 Now you can show your support for the #ThinBlueLine in a discreet manner whilst protecting that mobile phone that you hold dear! 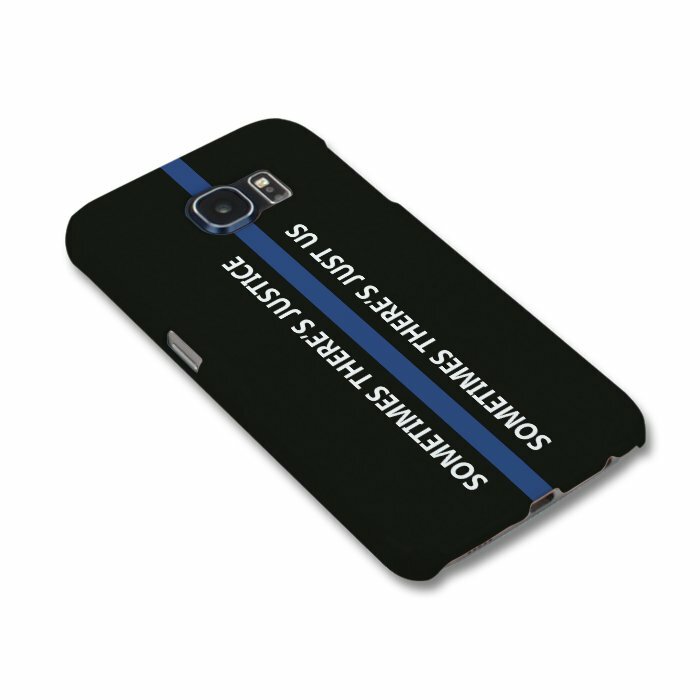 We are still supporting COPS (Care of Police Survivors) and we are donating a pound from the sale of every #ThinBlueLine case to them.